Your hosts Fiona & Russell welcome you to this website. We hope you find it useful. 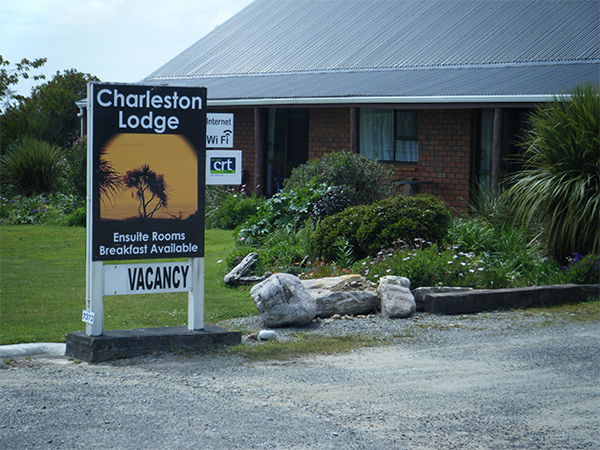 Situated in the charming old goldfields settlement of Charleston on the West Coast of New Zealand’s South Island – make Charleston Lodge your first choice for affordable quality accommodation. 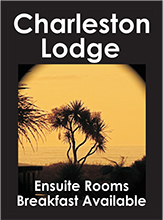 Charleston is a fantastic option for a stay in the Westport area. Our Lodge is situated midway between Westport & Punakaiki Pancake Rocks. 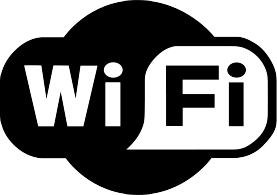 It is a great option if you want a quieter and more scenic Westport accommodation option. 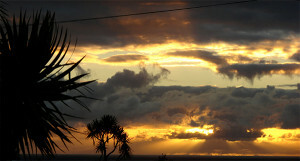 We are just a short coast drive from the world famous Punakaiki ( pancake rocks) offering spectacular views of the rugged coastline & dense rainforest.